Mistakes and misunderstandings happen all the time--in all areas of our lives--and there are usually consequences. Business is no exception: When it comes to credit card payments, for example, even minor mistakes often result in chargebacks. Visa chargeback reason code 86 is an example of a chargeback that exists primarily to correct merchant error. What is Reason Code 86? Every credit card network has created its own system of reason codes. Chargeback reason code 86 is part of Visa’s catalog of reason codes, although MasterCard has a similar chargeback option (MasterCard reason code 4831 is titled Transaction Amount Differs). Visa chargeback reason code 86 is used when consumers claim their credit card was charged, despite the fact they paid for the purchase using other methods. "Paid by Other Means" chargebacks are easy to avoid: don't process the transaction twice! This usually happens when a customer begins to submit a card for payment at a brick-and-mortar establishment but opts for another payment method instead. For example, a customer might begin to use a credit card and then switch to cash or a different credit card. 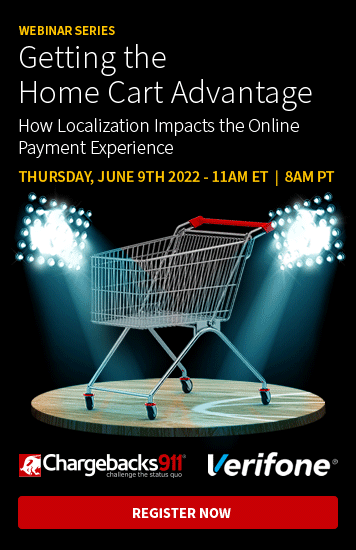 While it is perfectly acceptable for customers to change their mind regarding payment methods during the transaction, a problem can arise if the merchant forgets to void the initial charge. As a result, the customer will likely see the charge later on and then file a chargeback reason code 86. The transaction that is under dispute was the only one completed for this purchase. 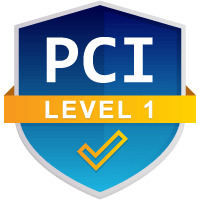 Merchants can access their records to see if any other form of payment was used for the same transaction. If there is no record of other payment being made, then merchants should submit documentation showing there was no alternate form of payment for the transaction. Another form of payment was used for the disputed transaction, but the merchant has already issued a credit. In this case, the merchant has already rectified the double-charged transaction by issuing a credit. Evidence of the credit should be sent to dispute the chargeback. On the other hand, merchants should accept the chargeback if a mistake was made and the customer was charged twice with no credit given. Once the chargeback is processed, there is no need to issue credit as the chargeback has already performed that function. Do not forget to void the initial sales receipt when another form of payment is used. Ensure that voided receipts are not accidentally deposited. If voiding a completed transaction is not possible, immediately issue a credit to the cardholder. Train staff on proper procedures for voiding transactions and issuing credit when appropriate. Mistakes happen, but with a little extra vigilance during a transaction, merchants can avoid chargeback reason code 86. 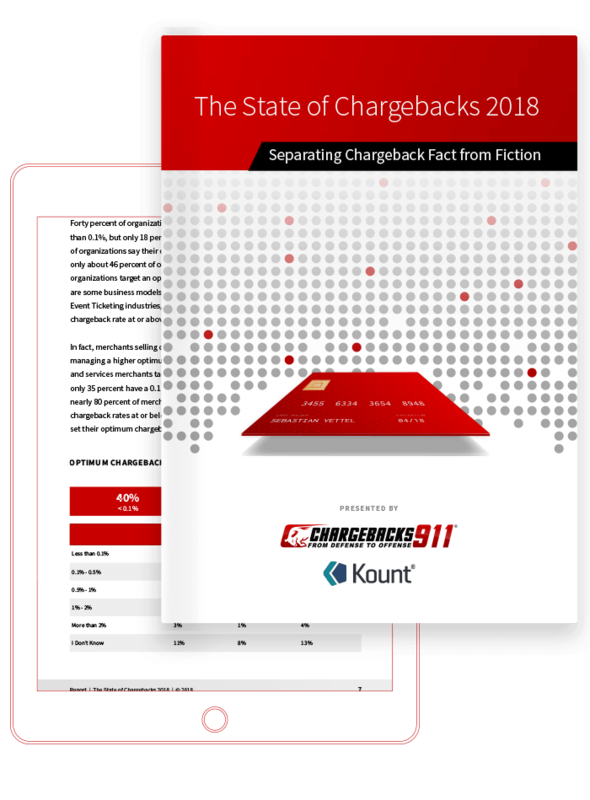 This article outlines the specifics of just one chargeback situation. Merchants can be plagued by a myriad of other issues. If you’re constantly being hit by unexpected chargebacks, let us know. We’ll help you devise a plan to prevent and dispute illegitimate chargebacks.